Hello my crafty friends! Are you ready for another fun challenge?! I love having a day set aside to celebrate the freedoms I enjoy living in the US! I always get a little emotional when I think about the sacrifices made, in the past and today, by so many brave men and women. My Father-in-law was a soldier during WWII and has been telling us some of his experiences there. It is hard to even imagine the price paid by so many for our freedom. To all those who have fought in the past and for all who are still fighting to secure our freedoms, peace, and happiness - Thank you! And a huge thank you to all of you who hold everything together at home so your husband's can serve our country. Gwen's card is awesome! 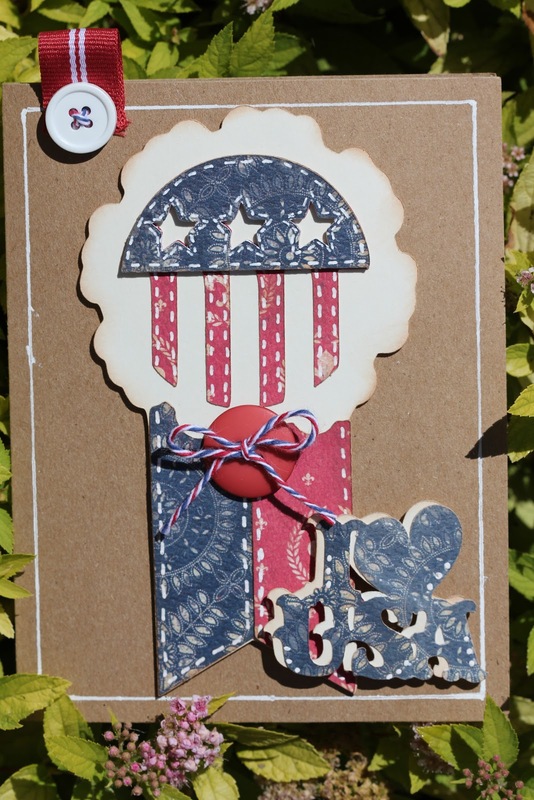 I love the button and ribbon tab at the top and the kraft background! 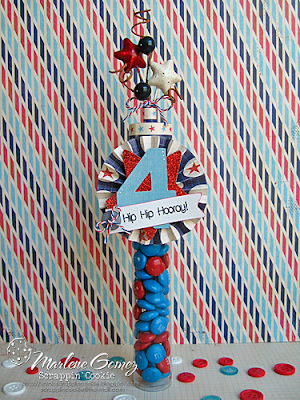 I love all of the doodling and faux stitching Gwen added and the Airmail bakers twine is perfect for 4th of July projects! Robin's card is sooo cute! 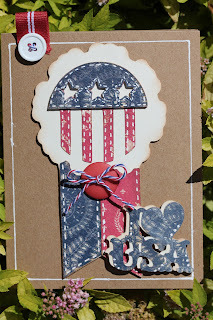 I love the die cut she chose and the fun papers! And the tiny pinwheels are absolutely adorable!! Robin tied everything together with Blueberry Divine twine and her stamped sentiment is from the Sweet Sentiments #1 stamp set. The little bird on GiGi's card is so cute and I love how she attached her fun tag with the Denim twine! 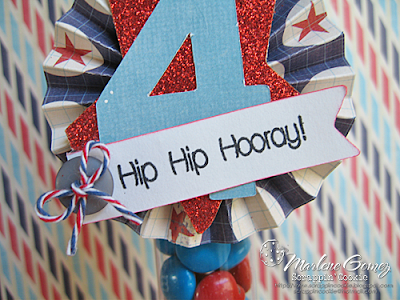 The tag sentiment is from the Birthday Wishes stamp set. Kate's card is so pretty! 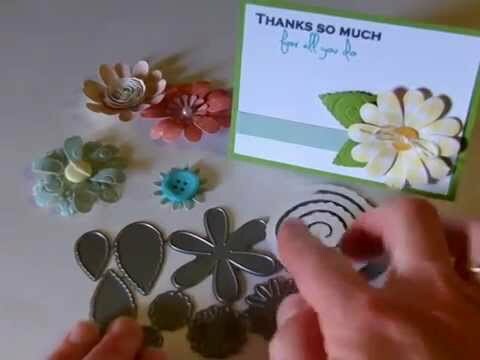 I love how she made all of this with just one patterned paper! Kate used stamps from the Winter Wonderland stamp set to build her sentiment. How clever! 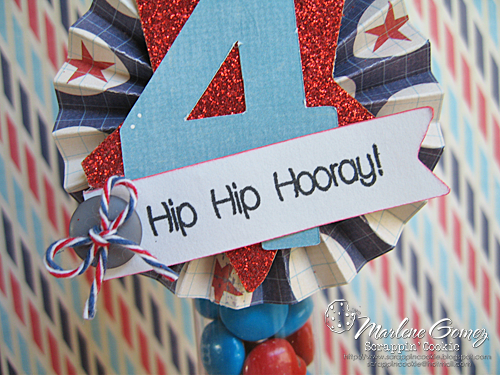 I absolutely love the crinkle ribbon sparkler Amber made for her card! I love the embossed background with the stitching! Such a fun card! I love all of the fun goodies Marlene has added to this sweet treat! 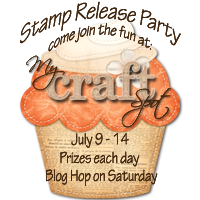 Only one week until our stamp release party! I am so excited for this one! Click HERE to grab the party button and enter to win the Happily Ever After Stamp set! Great design team projects. Fun challenge too! Wow, all of them are really beautiful! I am SO in love with your Baker's Twine AND your crinkled seam binding. Just gorgeous! Thanks for the chance to win, Kimberly! I, too, am SO grateful to the men and women, much like your Father-in-Law, who serve to give us the freedoms we have in this country! all the projects are so pretty. Absolutely an Amazing DT team!!! Fabulous projects!! Wow, so much inspiration...love all the designs:) Fun challenge! THanks for the wonderful challenge and the beautiful DT inspiration! Kate's card totally inspired my flag! She suggested I link up here-Thanks, Kate! First time entering after a month long illness so THANK YOU for the Red, White & Blue inspiration !! AMBER I LOVE your crinkle ribbon card...way to go! !